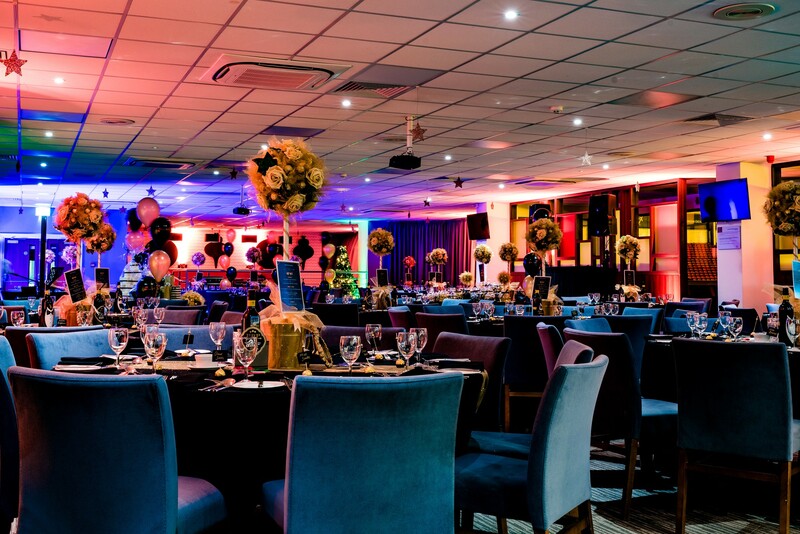 We’re proud to offer you one of the biggest, best and most diverse venues in the Sheffield area. 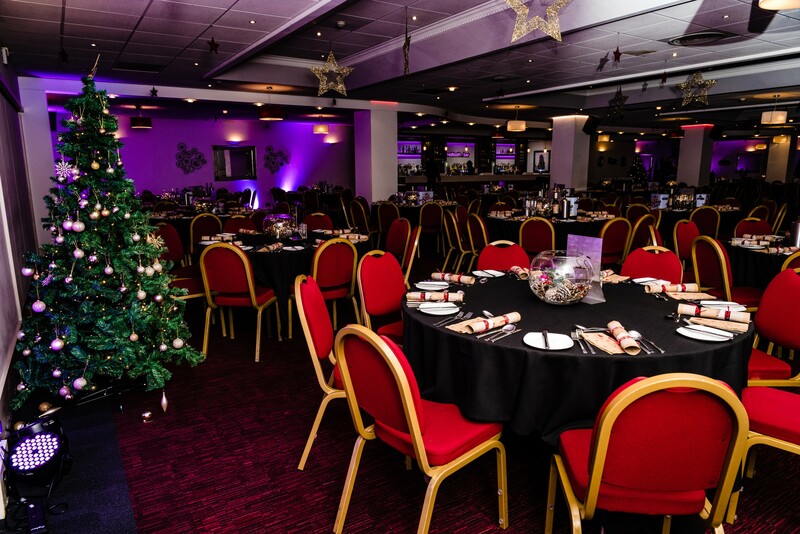 From exclusive private Christmas events to our fun-filled shared festive party nights, we’re able to host up to 800 guests each evening across five versatile suites. We accommodate parties from just 50 people, right up to 360. Whether your party is with friends, family or colleagues – we have it covered and know exactly how to get you in the festive mood. With prices from just £34.95*, our festive menus, exceptional service and fantastic entertainment guarantees to make your Christmas celebrations unforgettable. And with fabulous drinks packages available, or our all-inclusive^ package for only £35* per person, get in touch to reserve your preferred date and discuss how we can help you celebrate in style! ^ For terms and conditions, see here. For all christmas venue enquiries, please contact us using our enquiry form or via phone on the numbers below.